Polished concrete floors have become one of, if not the most popular flooring option used for Chaddsford homes as well as retail/commercial/industrial facilities and spaces. 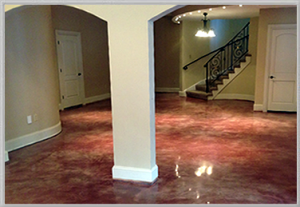 These stained and polished concrete floors have many benefits over other flooring. A polished concrete floor’s high gloss almost “mirror-like” finish adds a sense of beauty to any room. Also polished concrete floors have a very high durability than other flooring options. For this reason a stained and polished concrete floor is a very easy floor to maintain. Polished concrete floors also are great protection against various types of stains and other floor marks. 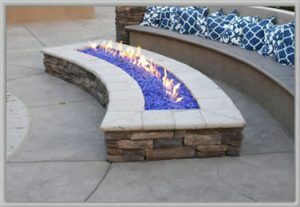 Contact Metric Concrete Construction & Design to learn more about polished concrete flooring solutions in Chaddsford PA. Metric Concrete is the premier installer for stamped concrete in Chaddsford.